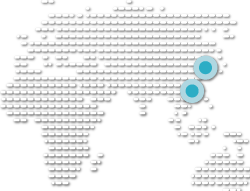 Cost of engagement in China: more and more international brands are becoming concerned with the existence of a true social media engagement when working with Chinese KOL and Influencers. Many communication agencies and marketing experts suggest choosing a more reliable KPI for their client’s campaigns, such as sales. But what do you do when you aim to make your brand more recognisable? Can you trust the influencers’ profiles? 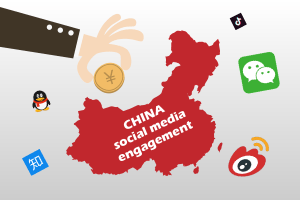 How much should a normal social media campaign cost in China? How do you pick out the real accounts from the fake ones and how much should you pay for one engaged person?